We’ve been helping business just like yours market themselves to superyachts for over 15 years so we know what it takes to build a good website! 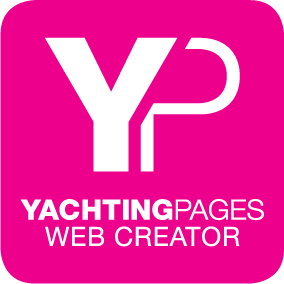 Yachting Pages Web Creator is a website builder that provides you with a premium design solution that will put your brand online exactly where your customers will be able to find your business. Perfect for small or large businesses who don’t have the time or the resource to build their own website, we offer a range of bespoke website build packages that can be tailored to suit your needs. Choose your theme and get started. Get the latest industry news, events and tips from Yachting Pages.